Creative design communicates your message to your customers effectively. We can help get your message across by providing a unique and bespoke design created just for you - and it won't cost you the earth! We can create a logo and brand identity that is unique to you, we can then translate that identity accross all your media, from a website to stationery, brochures and signage as well as your vehicle graphics. The only thing worse than not having a corporate brand is having a badly designed one! Take a look at some of our case studies - we have many customers who use us over and over again for all their projects - it makes sense to keep everything under one roof! contact us before starting your next project. © Burgess Design and Print. All rights reserved. 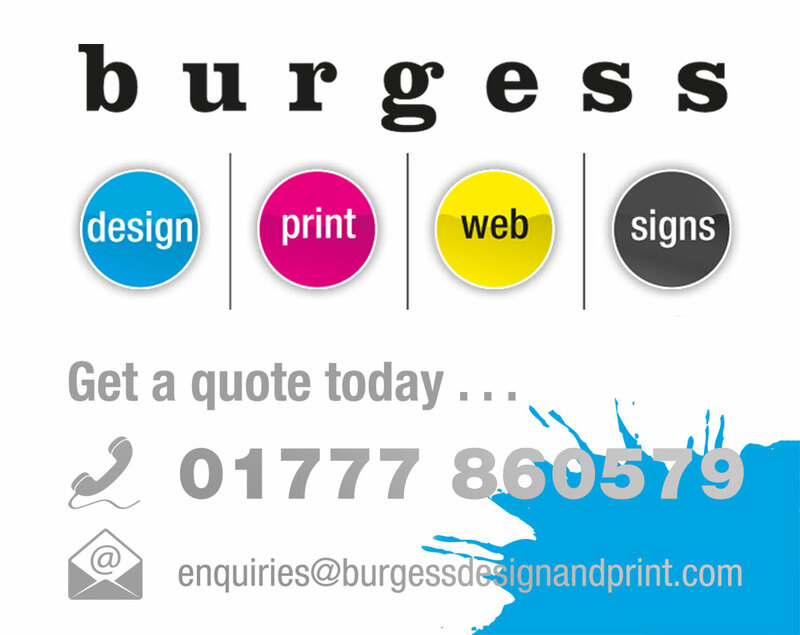 Burgess Design & Print is the trading name of Burgess Photo Print Ltd.